MPD Bailey Technology provides a wide range of software engineering services to industry, such as desktop applications, Android and iOS apps, embedded software and firmware for micro-controllers. Specialist areas include software for scientific apparatus, temperature control and embedded systems. 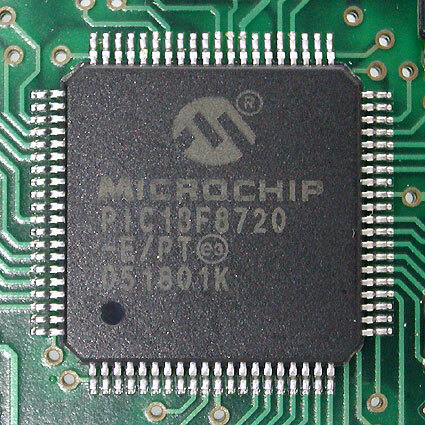 Firmware for the PIC, Atmel and STM32 microcontrollers. Applications include temperature control and measurement, motor control, LCD touch panels and communications such as RS-232 and USB. Embedded systems typically require a PC application to accompany them for data processing, calibration and control. 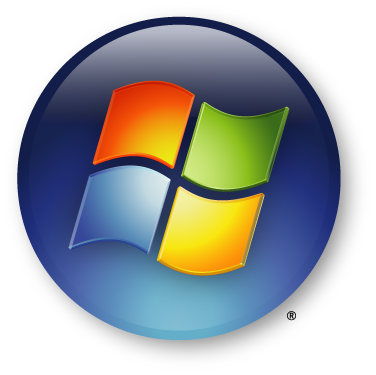 PC software is written in C# .Net for Windows. 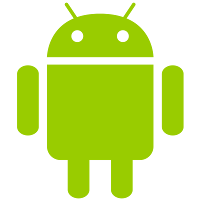 Apps for both Android and iOS phones, apps for low cost embedded systems, such as a Raspberry Pi running Android Things.